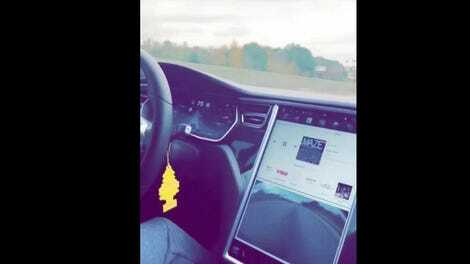 A Grammy-nominated producer claims he successfully got a traffic ticket dismissed by arguing his Tesla Model S was operating in the car’s semi-autonomous Autopilot mode at the time he was pulled over in Los Angeles, according to reports. But a spokesperson for the Los Angeles court system says the case was dismissed because the responding police officer didn’t show up. 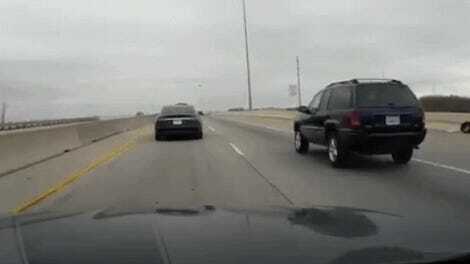 Ever since Tesla debuted the Autopilot suite in late 2015, numerous drivers have published videos that showed the system being pushed to its limits and beyond. 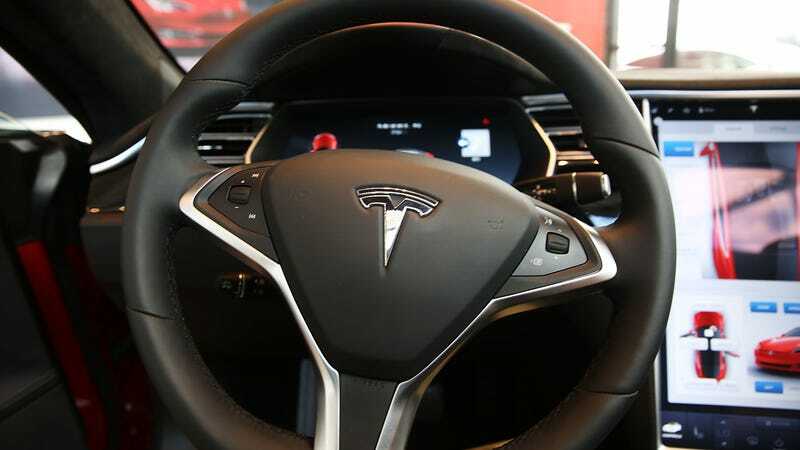 Tesla advises drivers that they must keep attention on the road while Autopilot is being used, and be prepared to take the wheel on a moment’s notice. But drivers have shown that the system can be used in ways that exceed Tesla’s recommendations. And this week, Joseph Mourad, better known as music producer DJ Klypso, said he successfully convinced a traffic court in Los Angeles to dismiss a ticket he received while his car was operating in Autopilot. Speaking to entertainment news site The Blast, Mourad claimed that he was driving on the 101 freeway in his Tesla Model S when he was pulled over by California Highway Patrol. A clip of the incident shows Mourad driving past a patrolman on a motorcycle, while his feet hang out the window. However, when Klypso showed up to court Tuesday in Los Angeles, he was able to get the ticket dropped! He tells us the judge dismissed both violations after he brought supporting evidence that the Tesla auto-pilot drives 100% on its own, and accurately monitors speed while on the freeway. There’s nothing more that suggests an Autopilot defense was successfully argued. Mourad’s management didn’t immediately respond to a request for comment. A successful Autopilot defense doesn’t have a precedent, and, if it was indeed true, it almost certainly would put Tesla in an uncomfortable position. The automaker has faced criticism from regulators and consumer groups over how the system has been marketed and deployed.